Cultural appropriation. I’m not sure I understand this argument, but this wikipedia entry contains a long summary. I get it when the issue is the Redskins as a football team name or Indians as the basketball team name in Anderson, Indiana with its related arena named the Wigwam. 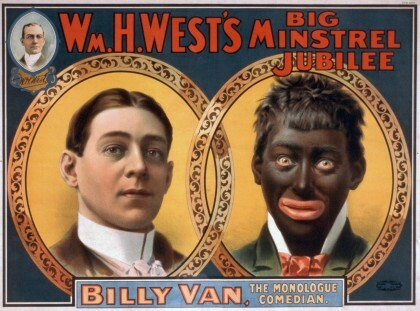 I understand it when the issue is blackface, Aunt Jemima, the wearing of war bonnets as fashion statements. 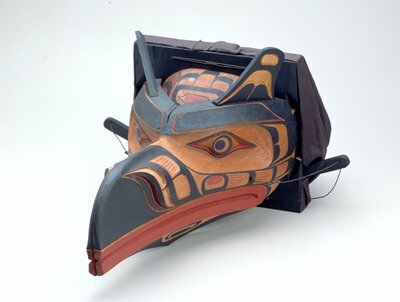 I fully understand and appreciate, for example, the Northwest Coast First Nation’s desire to own their artistic heritage, a good example of which is the Transformation mask at the Minneapolis Institute of Art. The argument begins to fray for me when I see complaints about using traditional cloth in new and different ways or even when others choose to reinterpret traditional art. Or, particularly, when I read books that create characters from different cultural traditions, gender perspectives, or ethnicities. I don’t understand how the life of art can go forward without all kinds of cultural appropriation. If, as a Western white male, a U.S. citizen of mostly European genetics, I cannot create characters in my novels that are outside that narrow slice of the world’s reality, my work is restricted in ways that make no sense to me. Would I always get it right? No, of course not. But how do we understand other’s understanding of their others unless we can see it or read it or watch it? And is not the fraught interaction between and among cultures important to understand from all perspectives? Of course intentionally stereotypical representations are abhorrent, but should not the critique of them be left up to the reader or the viewer? At least in the way I write self-censorship is the ultimate enemy, a foe to be fought off. This notion seems to introduce so large an element of self-censorship that an artist could find themselves crippled. This does not create cross-cultural understanding, it undermines it. As a former student of anthropology, I know that cultural diffusion is always happening. Look at pidgin languages. Look at the appreciation of art in the different departments of encyclopedic museums. Look at the cultural diversity within the fabric of our nation. Go to Singapore and see the merging of several South Asian cultures into one nation. I’m interested in reactions to this piece since I’m sure I don’t have a complete understanding.